North Arm cruise with Matt. Weber highs Xcountry team was out on the trail.. There are some Fast kiddos out there. Felt aight. Awe Sweet run in the shadow of Basin. Met the Gmaster in the lower lot of Basin and we did the Sardine Loop. Trail always money. Temps great. Eden 10K loop with J this AM. Good times.. Funny I think today is national trail day. 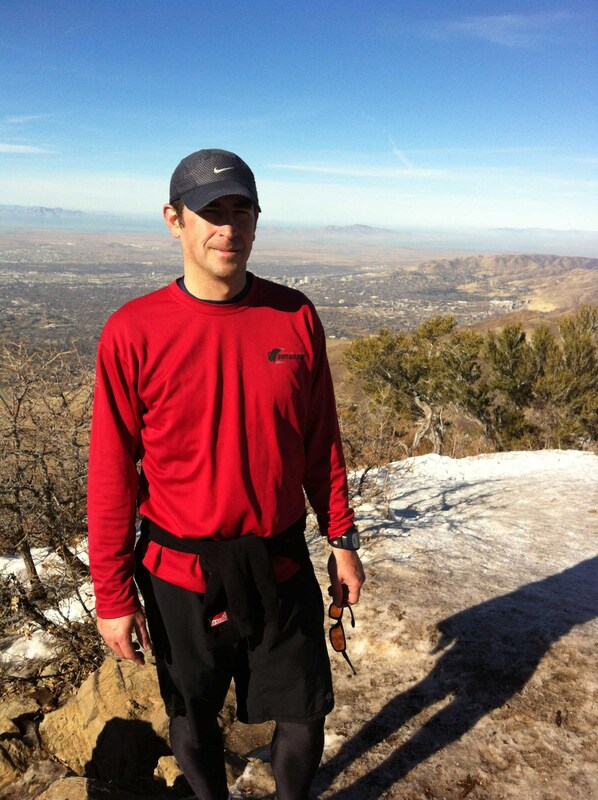 Early SLC trip to hike/run Bells Canyon up to Waterfall. Pretty SWEET. Thanks G.
Sweet AM Sardine loop with Hair Dog. To many bikers, but trail makes up for it. Early morning grinder up Wheelers to Art Nord and then down Middle/Ice box with Matt. Canyon always great. It was HOT. Summer must be here. Nice grinder up Wind Surfer to Rocky point and back with the HairDog.. Sweet trail w/views. Sweet new BST section. Dropped a car at the Nature Center TH on Mtn Road and headed over to the North Ogden divide TH with Matt. Ran the new Cold Water BST section back to the Nature center. A couple of those miles are MONEY. Will be hitting that again. Fun to hit some new trails. Nice morning up Skyline west with J and T. It was their first time up to the three mile sign. Good times. Perfect morning. Sweet cruiser up Wheelers with HD. Trails are sweet right now. Still harder than it should be, but at least I'm out there!!! Jelly in a Pig jar. Another sweet morning up Wheelers to Middle fork and down via Ice Box. J, T2, and Bowen out on the run today. I need to get into shape!! Some tunes and pavement.. Eden loop. Sweet early morning Wind Surfer climb with J and T2 to 3 mile post. Always a great one. Early NorthArm.. Felt aight. Not really cooling off at night, so HOT once the sun hits.